Rocky is a super soft plush bear who always wears his favorite scarf. 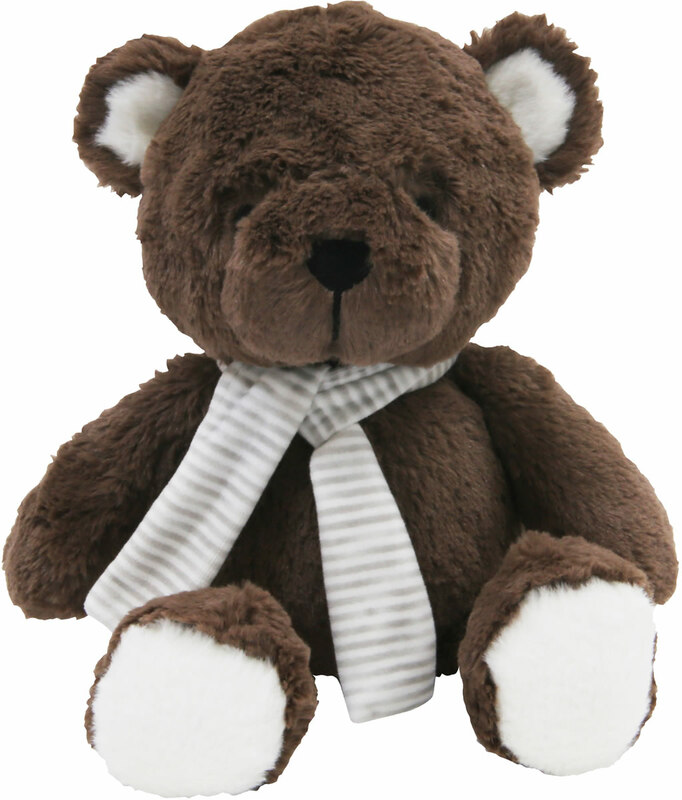 He will surely become your baby�s best buddy. He is 5.5� wide and 9� tall. Made of polyester.